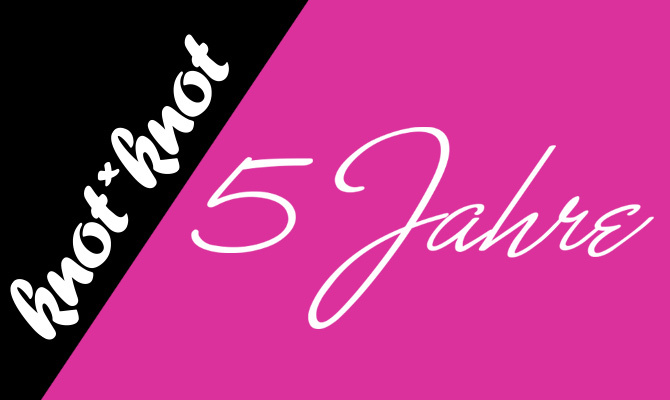 Over the next couple of weeks, we are going to look back on five years full of cables, knots and paracording. We’d like to take this opportunity to thank all supporters, companions and friends of our small design label! 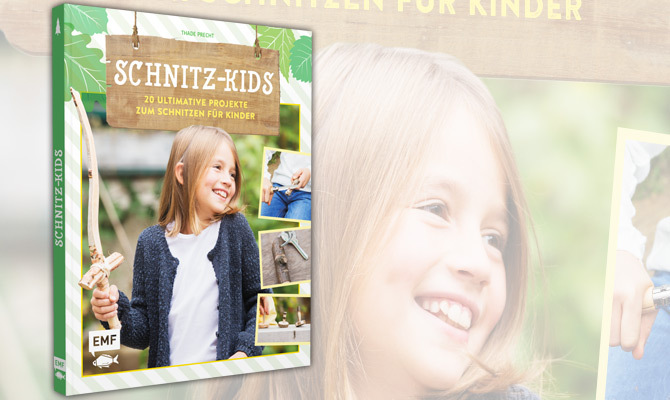 On it’s Facebook page, Knot*Knot will hold a big Advent calendar competition. Further information here. 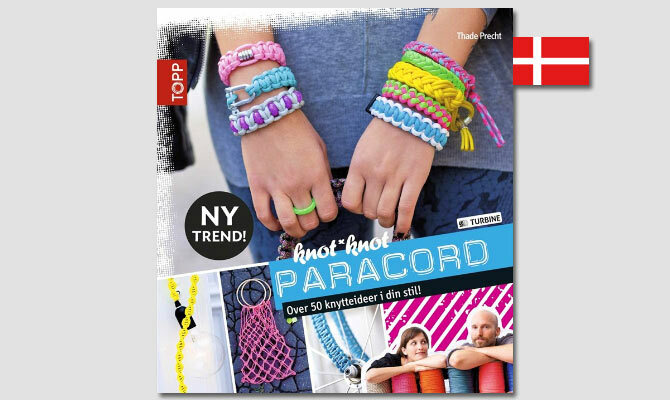 After the Danish edition of “Knot*Knot Paracord Kids“, the predecessor “Knot*Knot Paracord” now also hits the Danish market. The book is subtitled “Over 50 knytteideer i din stil!” and addresses all the knotting Vikings out there. 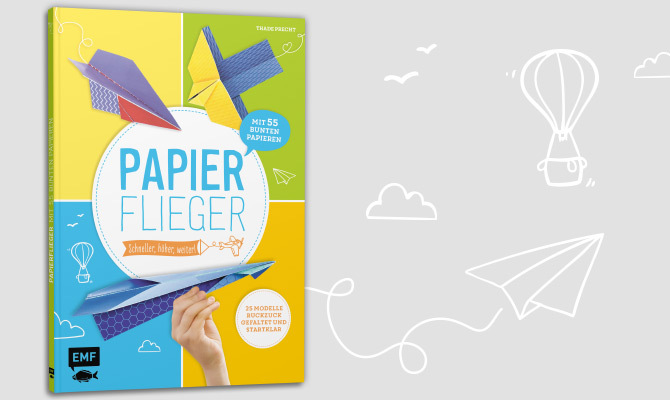 // 120 pages, ISBN-13: 978-8740604269, published and available via TURBINE forlaget A/S. 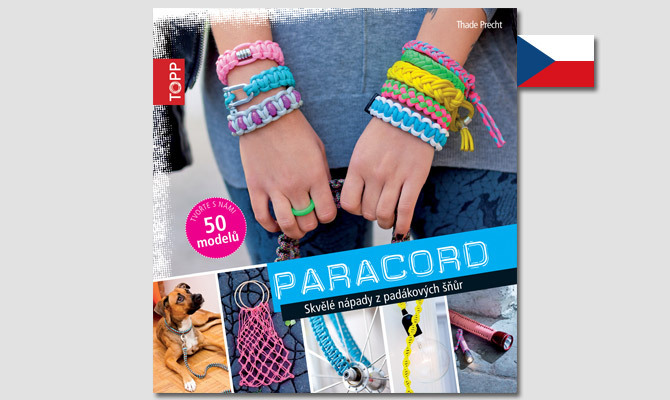 The Czech edition of our DIY Paracord book “Knot*Knot Paracord” is out now. 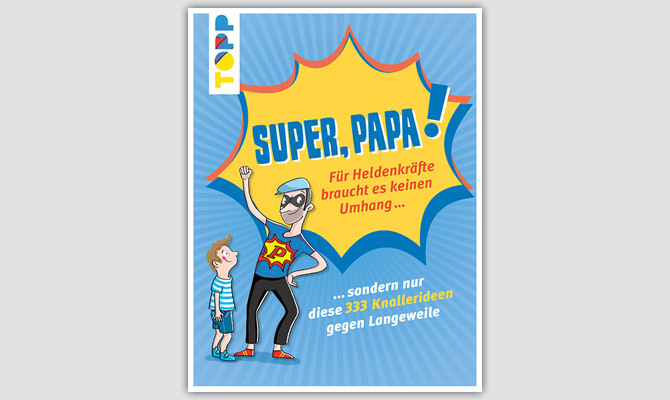 Subtitle: “Skvělé doplňky z padákových šňůr” // 120 pages, ISBN 978-80-88036-31-9, published by BOOKMEDIA s.r.o., available amongst others at bei dobre-knihy.cz. 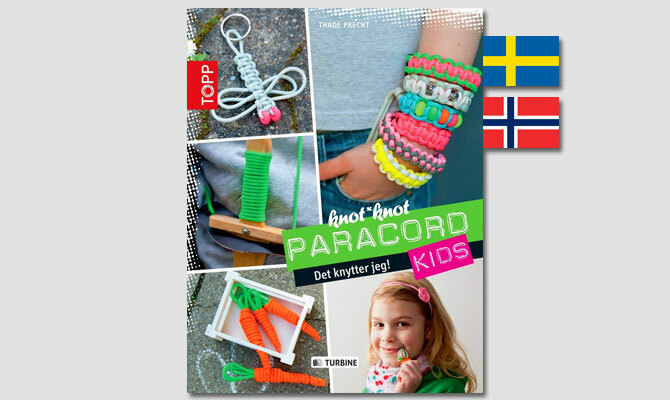 The Swedish and Norwegian editions of our DIY Paracord book “Knot*Knot Paracord Kids” is out now. 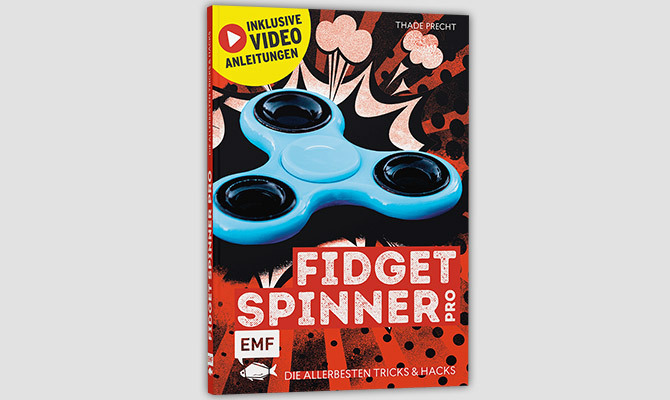 Subtitles: “Dags att Knytta!” and “Jeg knytter paracord!” // 48 pages each, ISBN 978-9174431216 (Shwedish) & ISBN 978-8282332972 (Norwegian), published by TURBINE forlaget A/S. 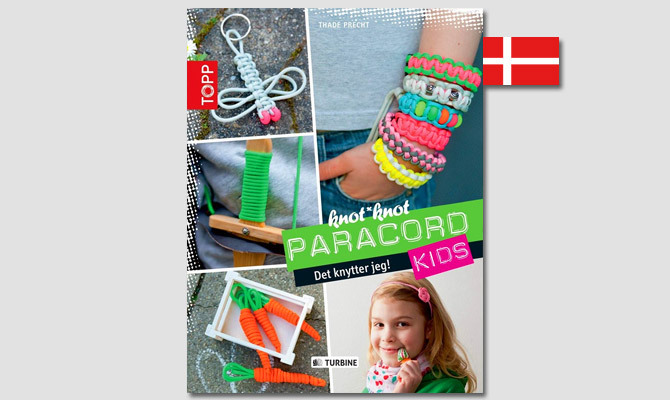 The Danish edition of our DIY Paracord book “Knot*Knot Paracord Kids” is out now. 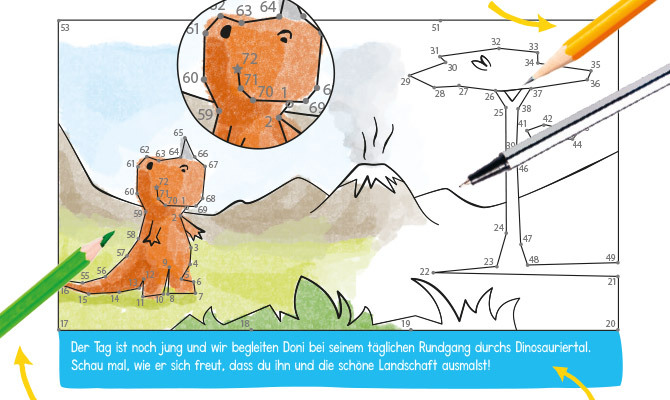 Subtitle: “Det knytter jeg” // 48 pages, ISBN-13: 978-8740603200, published by TURBINE forlaget A/S. Amongst others available at Bog & idé. 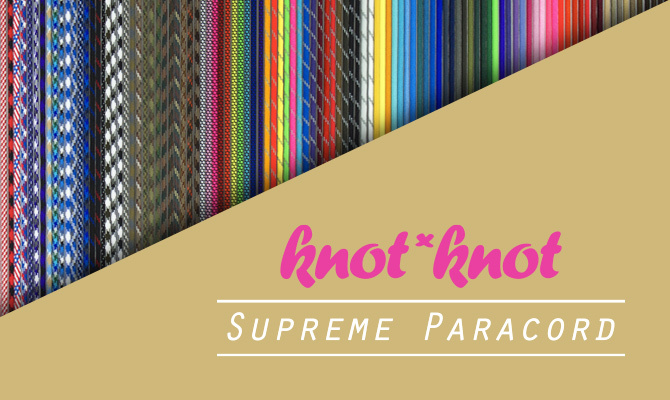 In order to provide DIY fans with high class paracord material, Knot*Knot teamed up with paracord specialist Tactical Trim to establish the new brand “Knot*Knot Supreme Paracord”! The website www.knot-knot-supreme.com holds a list of both one-line and online shops that sell our newly licensed “Knot*Knot Supreme Paracord”. Find your nearest retailer, gather all material specs and information and take a look at the huge colour range.